As beginning fish keepers most of us kept some Zebra Danios, but once we get a bit of experience, we think of them as beginner fish and move on to bigger and better. This is rather sad because there are literally dozens of different Danios available. The group of fish we call Danios is quite diverse and includes both small and large species. They are peaceful, very attractive, inexpensive, and best of all, very easy to keep. Danios are members of the carp family, and range in size from just under an inch, up to around 6 inches. 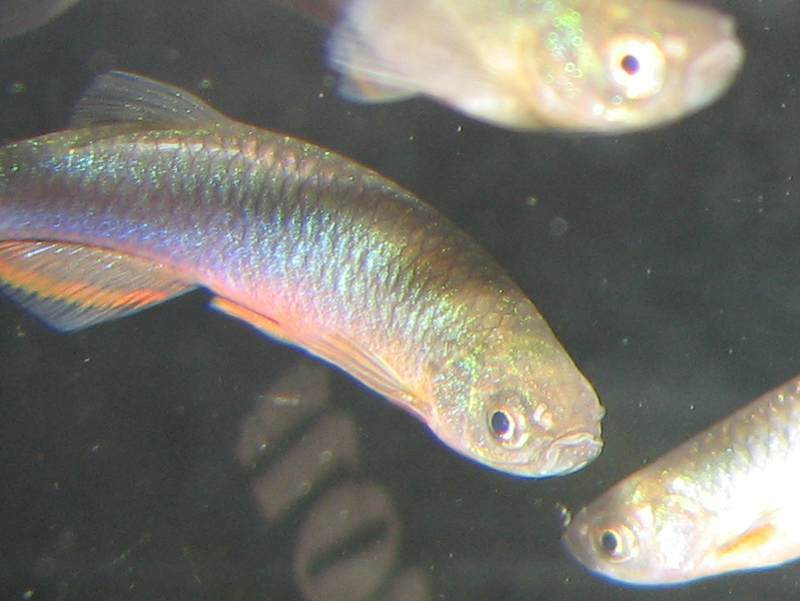 Danios are split into two main genera, Danio and Devario, but the group also includes some close relatives like Sundadanio, Danionella and Microrasbora. In the hobby, we collectively call all of them Danios , but this can make things rather confusing if you are trying to talk about only the members of the Danio genus. As all of these fish are members of a minnow subfamily called the Danioninae, pedants (such as myself) think that it’s wiser to call all of the fish in the group Danionins (pronounced dan­ee­oh­nins), rather than Danios. I believe it was Matt Clarke that first coined this term. I liked it so much that I started a website using the name www.danionins.com.